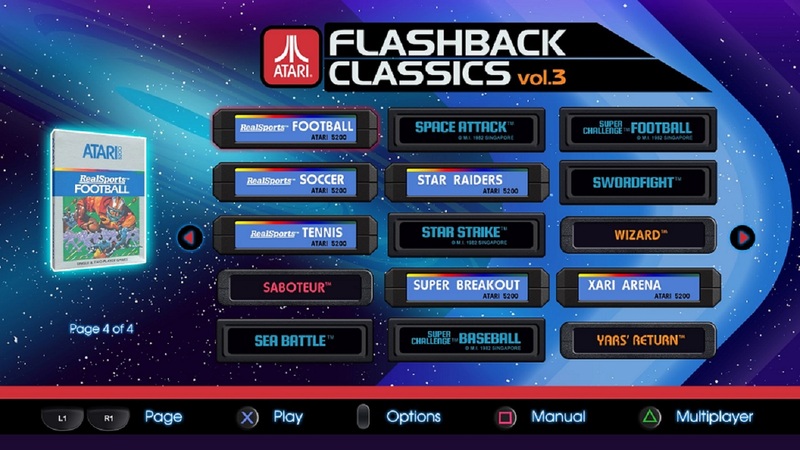 Atari Flashback Classics Volume 3 brings more classic arcade, Atari 2600 and 5200 games to the latest generation of consoles and, for the first time, vintage hits from M Network. 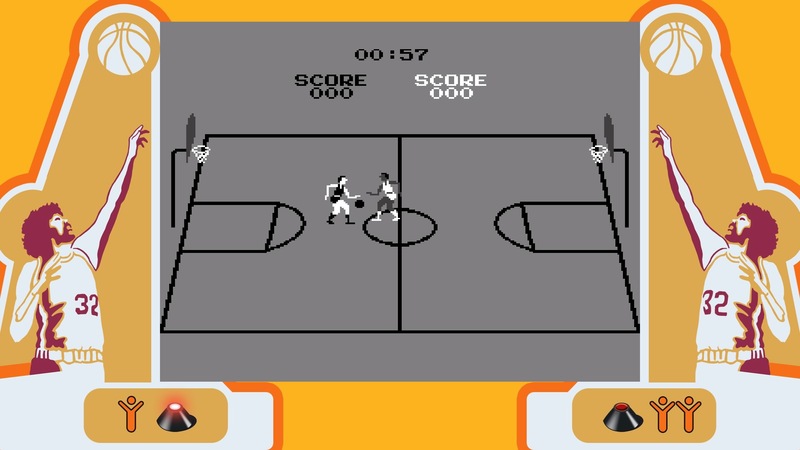 Kick, fight, dunk, race and blast your way through 50 timeless games from Atari’s vast library of hits. 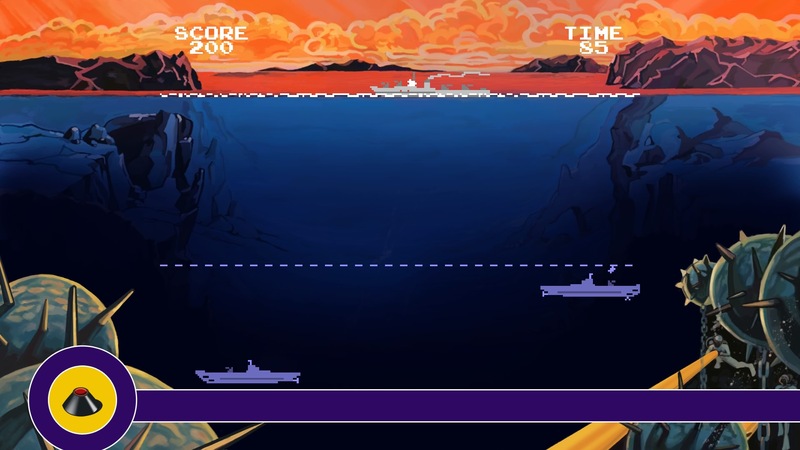 Gain fame by landing your initials on the top of the leaderboards or challenge others online and show your mettle against classic gamers from around the world. ©2017 Atari and the Atari logo are registered trademarks owned by Atari Interactive, Inc. All individual Atari game names and logos are trademarks or registered trademarks of Atari Interactive, Inc. or its affiliates. All other trademarks are the property of their respective owners. Developed by Code Mystics, Inc. FOCAL ™ Emulation Technology ©2009-2017 Code Mystics Inc. Marketed and Published by Atari Interactive, Inc., New York, NY.